Heat resistance temperature: 230 deg. 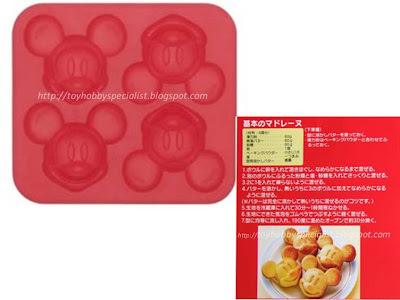 Purpose: To make madeleine, jelly, agar-agar, ice cubes, etc. Some even used to mould for DIY soaps.